A number of companies market coffees designed to boost weight loss. 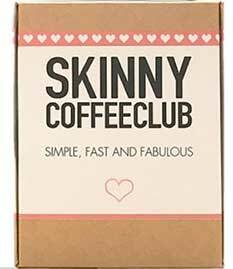 The latest one to hit shelves in the UK is called Skinny Coffee Club, and it’s already one of the most sought after products on the Holland & Barrett website. 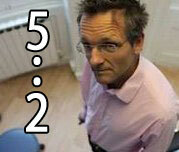 The seemingly instant popularity of the product is not that surprising. 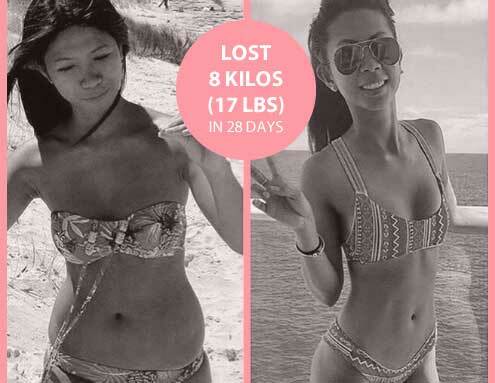 It has been available in other areas of the world for a couple of years and is being described as a weight loss miracle by over 172,000 Instagram followers. Each cup only contains six calories and the special blend of natural ingredients is said to be capable of helping women to drop a dress size in just four weeks. Despite the fact that the product has already succeeded in impressing so many people in such a short period of time, there are some doubts about how good the coffee really is. One nutritionist who evaluated the product states its nothing more than a “gimmick” that won’t work. Rob Hobson is a registered nutritionist with the Association for Nutrition (AfN) and he took a look at the product in response to a request made by the Daily Mail. “There is a little research showing how green tea [one of the ingredients used in the blend] can increase metabolism but not to the degree that pounds of body fat start falling off you,” Hobson states. Green tea is a very popular diet pill ingredient and, in actual fact, a number of studies show it speeds up the metabolism; so a lot of weight management experts may disagree with Hobson’s evaluation of the ingredient’s potential. Skinny Coffee Club contains green coffee bean extract and garcinia cambogia as well. Both ingredients are highly respected for their weight loss boosting abilities. The coffee also provides a dose of Siberian ginseng, which is often used as a health tonic and is a mainstay of traditional Chinese medicine. 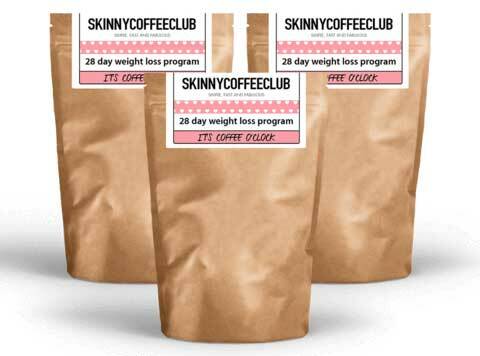 Skinny Club Coffee first became available in UK branches of Holland and Barrett in 2017 and the company nutritionist, Elizabeth Wall, has nothing but good things to say about the latest addition to their line of weight management products. Only one cup of Skinny Coffee Club is required per day (30 mins before breakfast). So it’s certainly an easy product to use. However, although the manufacturer states it is possible to lose weight with their coffee without upping levels of physical activity, they stress better results will be obtained by people who get more exercise and eat in a healthy manner. They also provide a special weight management program to help give their customers a nudge in the right direction. 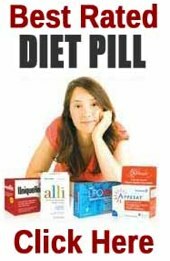 Anyone who combines diet and exercise with a good weight loss product is likely to find they lose weight faster. It appears Skinny Coffee Club is sufficiently potent to boost existing efforts, but it is not by any means the only weight loss coffee that is able to do this and nor is the best.